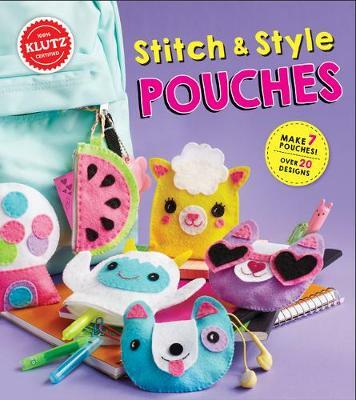 Make your own fabulous pouches with Stitch and Style Pouches. Choose from 20 designs to make 4-6 fun and useful pouches out of soft felt. Cute designs include a cat, a lemon and a cactus. With fabric, felt, coloured thread, buttons and sewing needles - this kit encourages creativity and innovation!